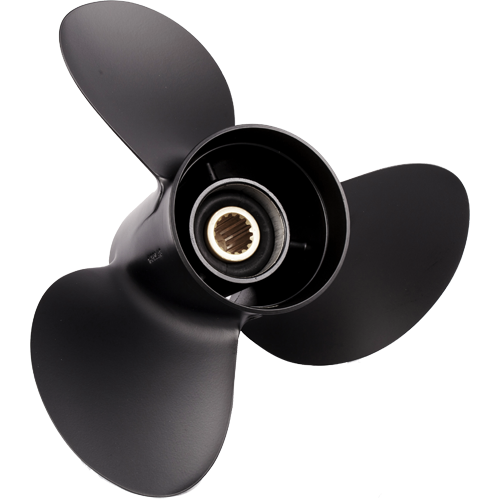 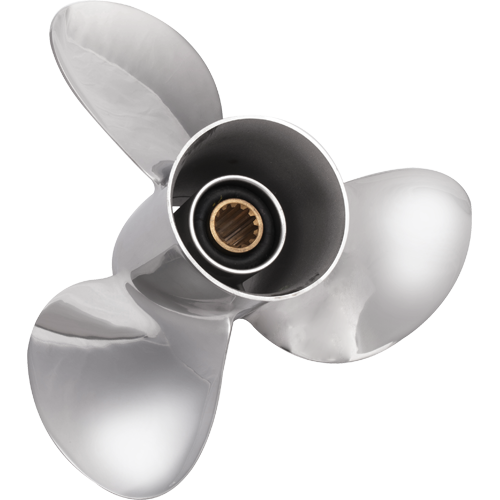 SOLAS® Propellers fit most pleasure boats on the water today and perform to the high standards that boaters have come to expect. 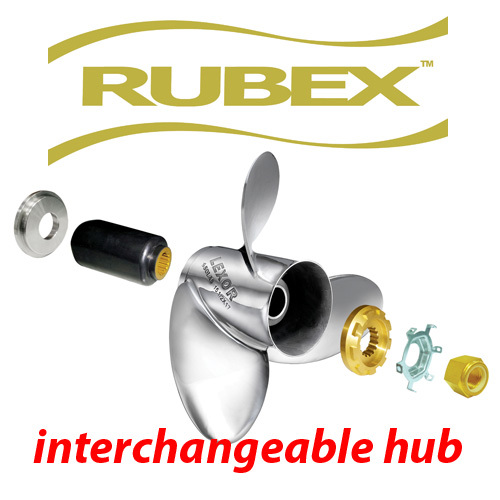 Of premium quality, they are an excellent value. 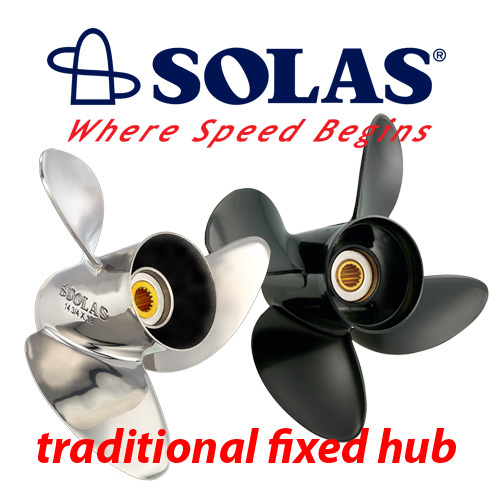 Available as SOLAS® Brand traditional single piece pressed rubber hub or RUBEX® Brand interchangeable rubber hub boat propellers.